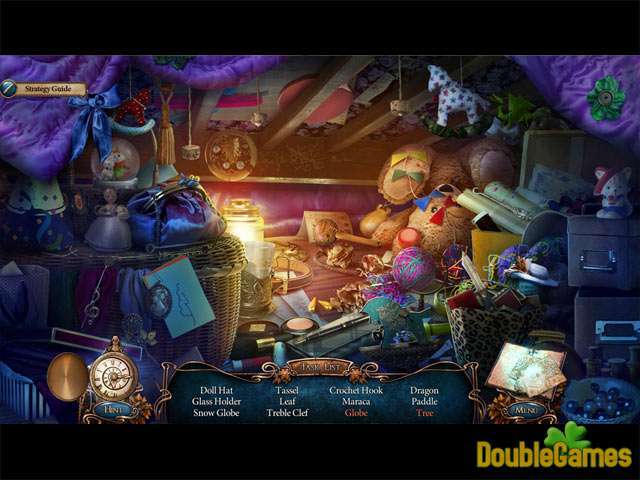 Title - Grim Tales: The Vengeance Collector's Edition Game Download for PC Description - Savor Grim Tales: The Vengeance Collector's Edition, a Hidden Object game launched by Elephant Games. You’ve been summoned to court to provide testimony in a trial against your nephew. As we said the game starts with epic introduction scene. Fortunately this game continues the main story of the Grim Tales series of free downloadable pc/mac games. Here you need to find out who killed Elizabeth Gray and prove that her beloved brother James has nothing to do with this murder. Do your best to not let the innocent man get into the jail even if you will have to travel back in time to prove his innocence. Even though this is a continuation of previous parts you don’t need to be familiar with them. Plot is pretty much predictable: crime, death, suspense and mysteries to reveal. Apart from previous installment this one has a traveling back in time element. Meanwhile the visual representation in The Vengeance isn’t less fantastic. Crystal clear graphics and innovative special effects please your eyes, music has its own style and soundtrack overall matches the atmosphere of the game very well. Gameplay didn’t give us anything new but at least there are a bunch of puzzles, tasks to do and mini-games. 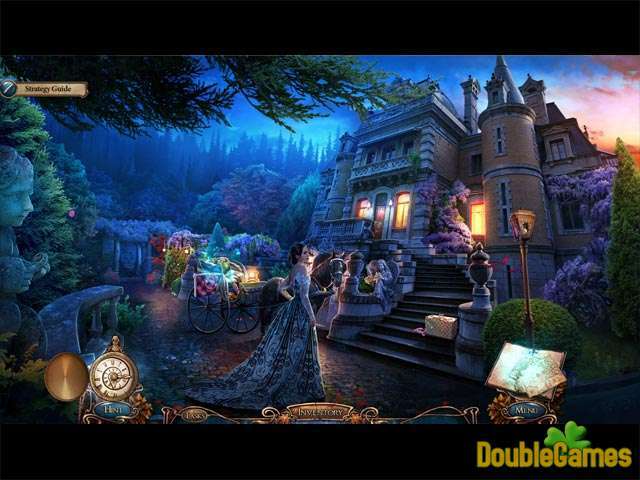 You won’t get bored playing this free pc game, hidden object scenes are entertaining and not very challenging, totally suitable for the game. We give this game 4 stars out of 5 and totally recommend you get it for free and play anytime you need to kill some free time and make your brain work. 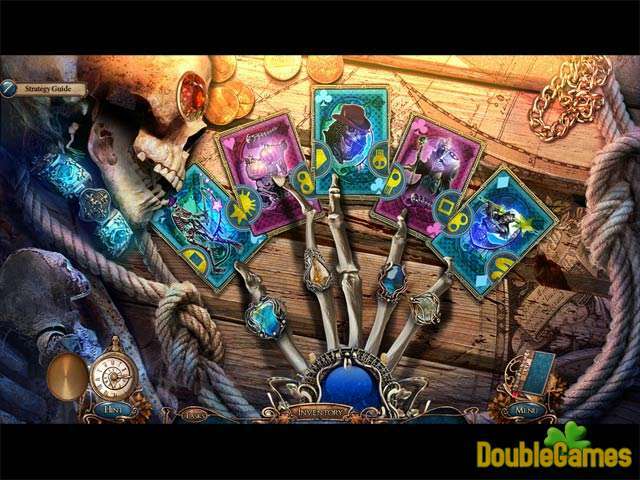 Grim Tales: The Vengeance is an excellent example of how good hidden object game has to be.